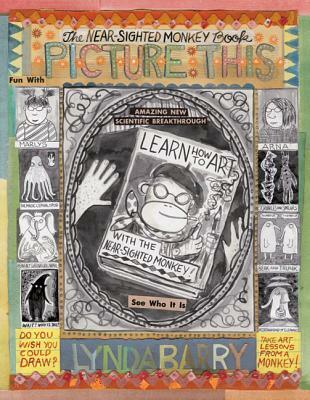 Lynda Barry single-handedly created a literary genre all her own, the graphic memoir/how-to, otherwise known as the bestselling, the acclaimed, but most important, the adored and the inspirational What It Is. The R. R. Donnelley and Eisner Award–winning book posed, explored, and answered the question: "Do you wish you could write?" Now with Picture This, Barry asks: "Do you wish you could draw?" It features the return of Barry's most beloved character, Marlys, and introduces a new one, the Near-sighted Monkey. LikeWhat It Is, Picture This is an inspirational, take-home extension of Barry's traveling, continually sold-out, and sought-after workshop, "Writing the Unthinkable."